"The amnesty has been in operation since 9th September and during that time the security forces have loyally observed certain restrictions to their operations. The Communist terrorist organisation, however, have continued to take offensive action against the people of Malaya. The offer of amnesty declaration on 9th September 1955 will continue for the present and will not be withdrawn. Full scale offensive operations will be resumed by the security forces. The "shout before shoot" procedure is now cancelled. Bombing shelling and mortaring will again be used when necessary. Selain kenyataan di atas, MacGillivray dalam laporannya kepada Lennox-Boyd (S. of S.) menjelaskan kenyataan tersebut dibuat oleh Tunku dan Bourne bersandarkan bahawa insiden in membabitkan Jawatan Operasi. Justeru, "...it is desirable that Tunku should be associated prominently with the measures, it seemed appropriate that it should be issued by the Director of Operations and Chief Minister jointly without reference the Executive Council." Sebaliknya, jika pengumuman mengenai penamatan amnesty, ia "...would be a matter for the "High Commissioner in Excutive Council" and this would be made clear in any such announcement." Dia juga menjelaskan bahawa Tunku tidak setuju untuk menamatkan program amnesty sebelum rundingan dengan Chin Peng "...or unless it becomes apparent that no early meeting can be arranged." 1. 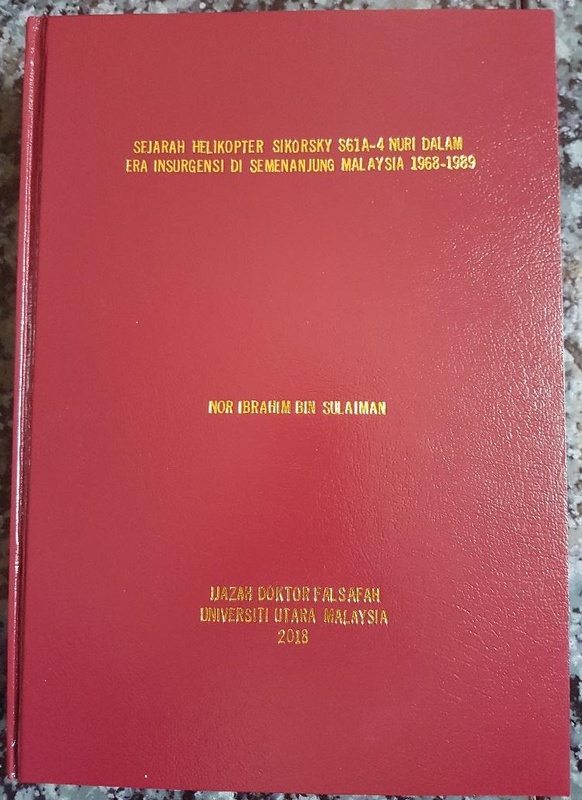 Terdapat 186 'safe areas' diwujudkan di seluruh Malaya bagi memudahkan PGK menyerah diri ((Yuen Yuet Leng, The Defence of Kea Farm. Dalam Brian Stewart, Smashing Terrorism in the Malayan Emenrgency, (2004), Pelanduk Publications (M) Sdn Bhd, hlm. 7). 2. Tindakan gomen terhadap insiden ini dilaporkan juga oleh The Straits Times, All-Out War Again: But amnesty offer remains open, 22 Nov 1955, hlm. 1.